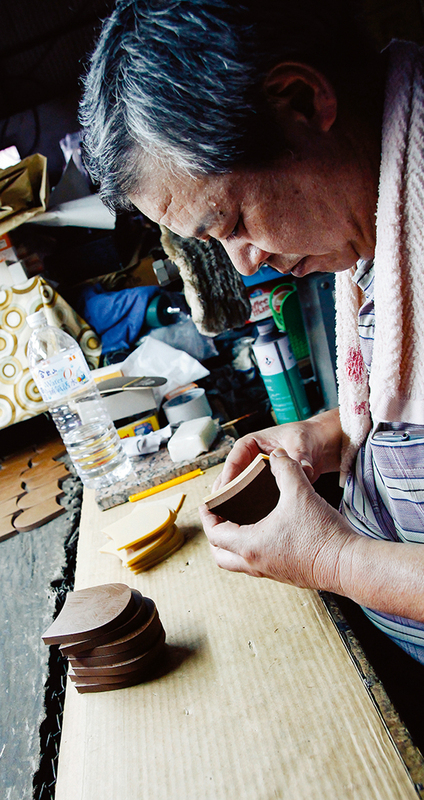 Taiwan’s manufacturing industry was built on the back of OEM manufacturing with little thought to branding. 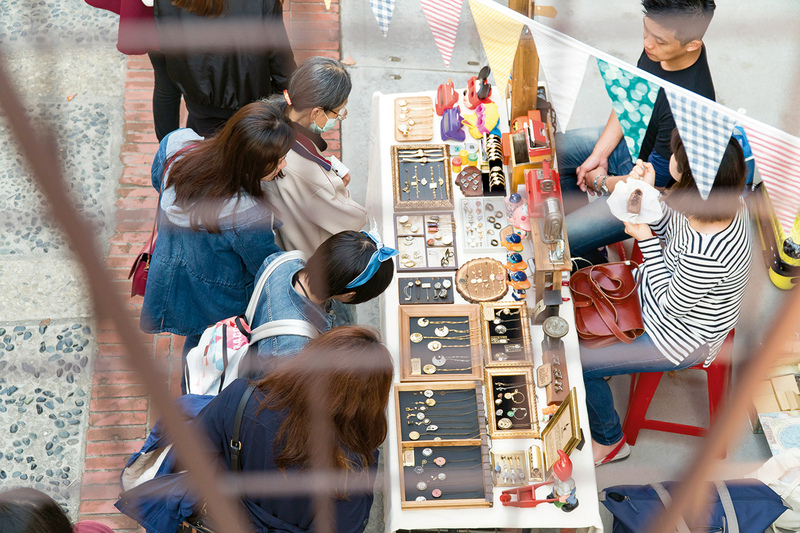 Small designer brands are learning brand management in the marketplace. 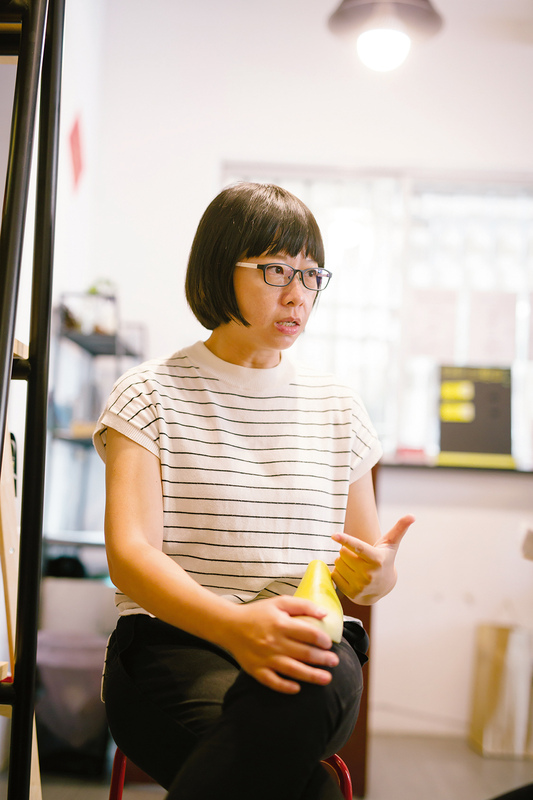 To further her shoemaking mission, as well as managing her own brand Rita Ho offers lectures on establishing businesses that make shoes by hand, and works with shoe producers to pass on shoemaking techniques. 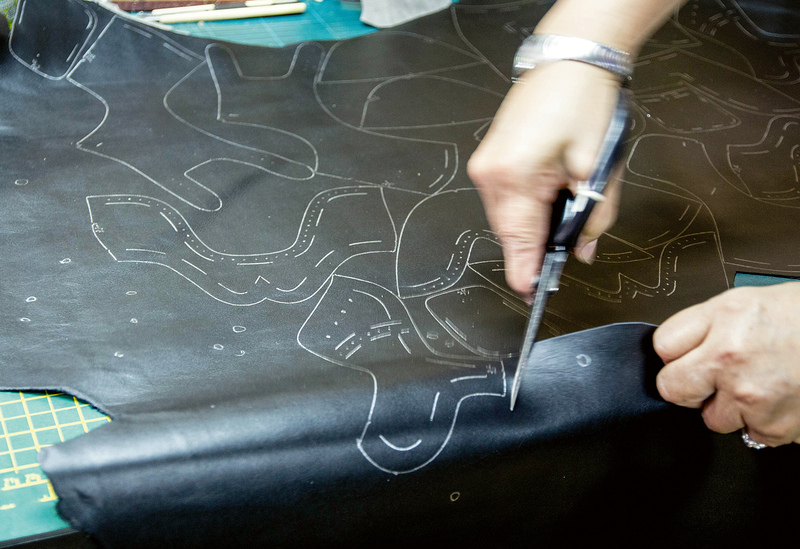 In keeping with the “handmade” ethos of craftwork, the shop’s main area is used to teach leatherworking. 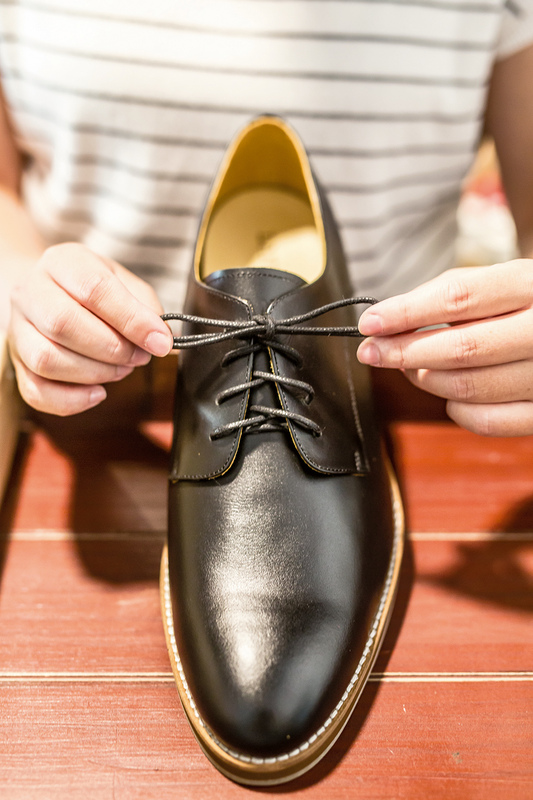 Seams sewn in leather can’t be corrected. 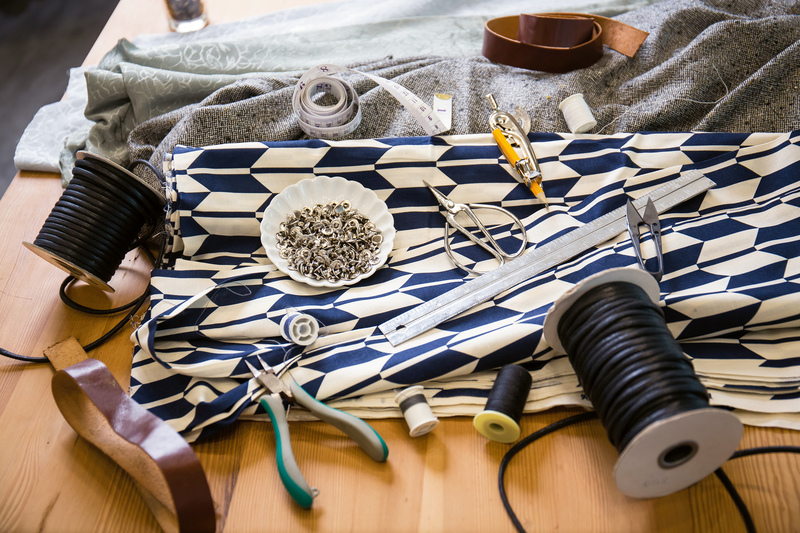 Tidy seams are a mark of quality craftsmanship. 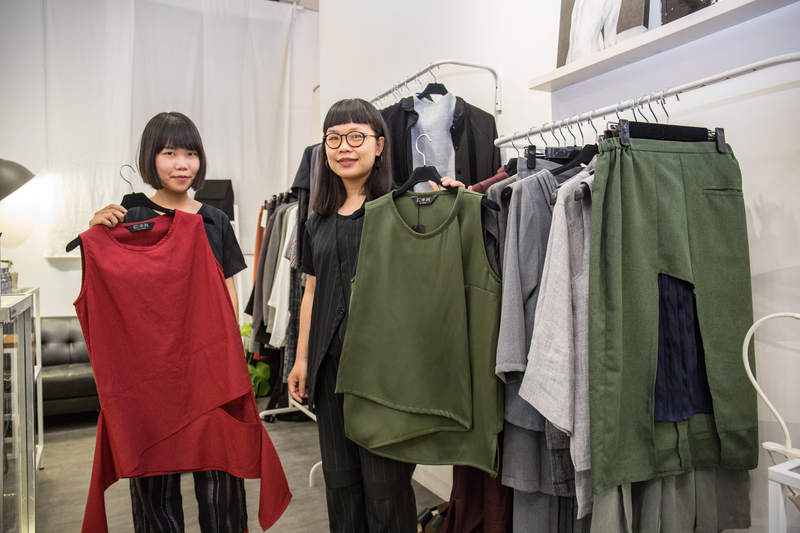 “I didn’t use to be confident in myself, but my personality changed after I started wearing clothes I’d designed myself,” says Yang Yun Han (left), who encourages conservative customers to give them a try. Maggie Chang’s pleated “skirt bag” is soft on the outside, but firm on the inside. Feminine at first glance, its sturdy construction and large capacity also make it very practical. 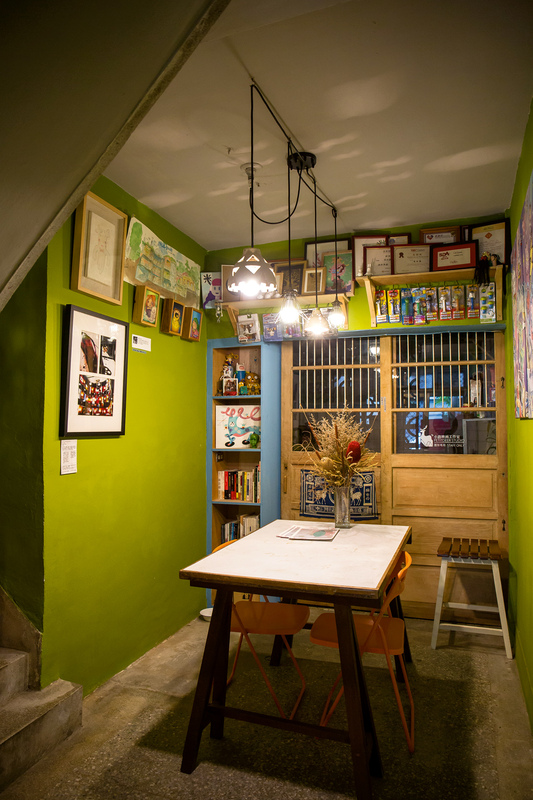 Arts and culture shops are built on different concepts and employ a variety of business models. Each has its own unique features.